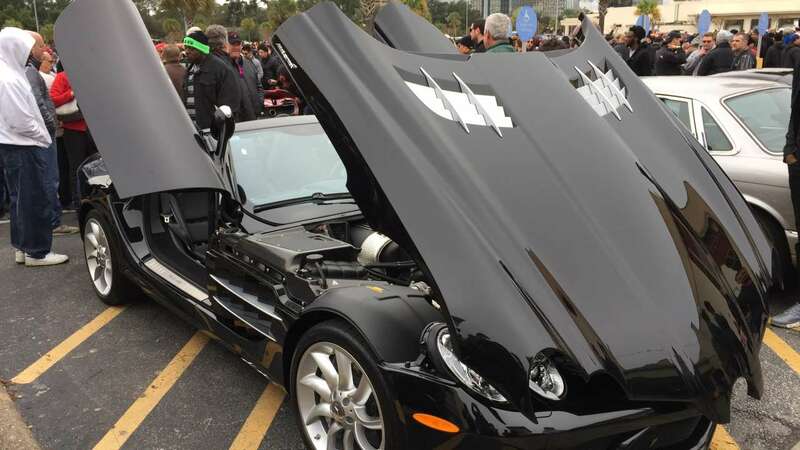 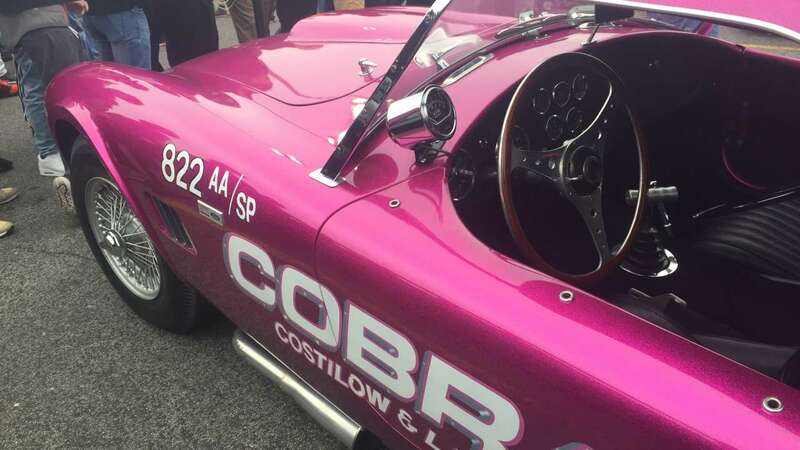 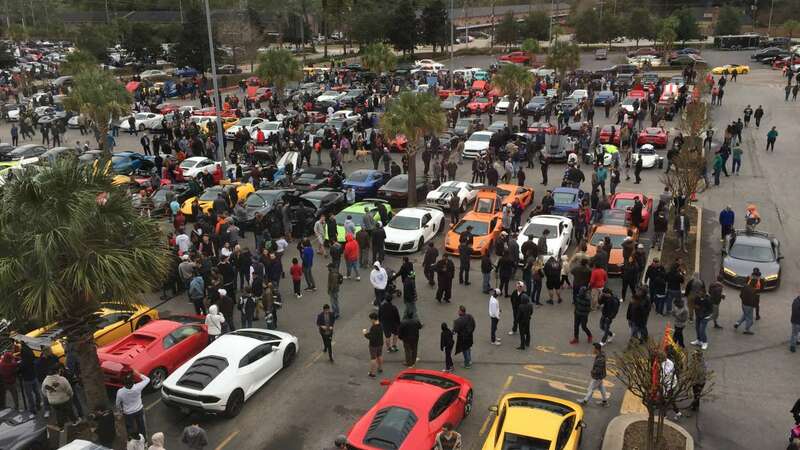 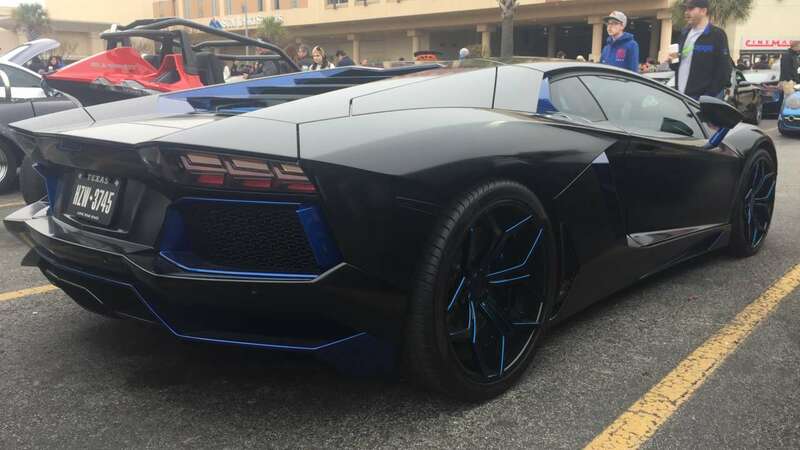 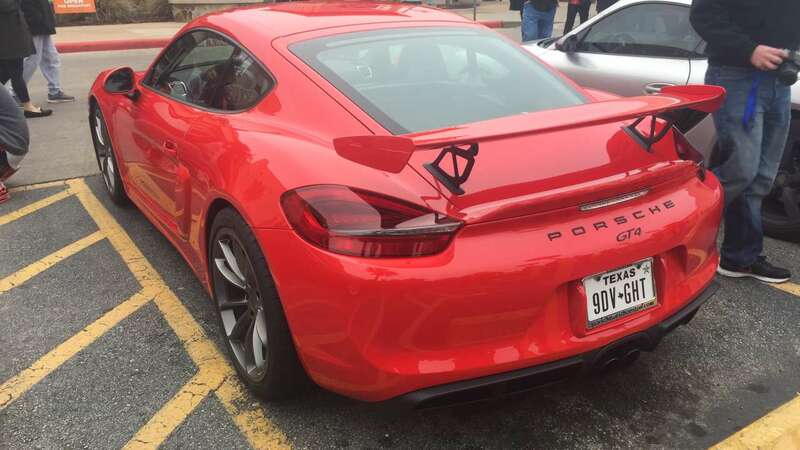 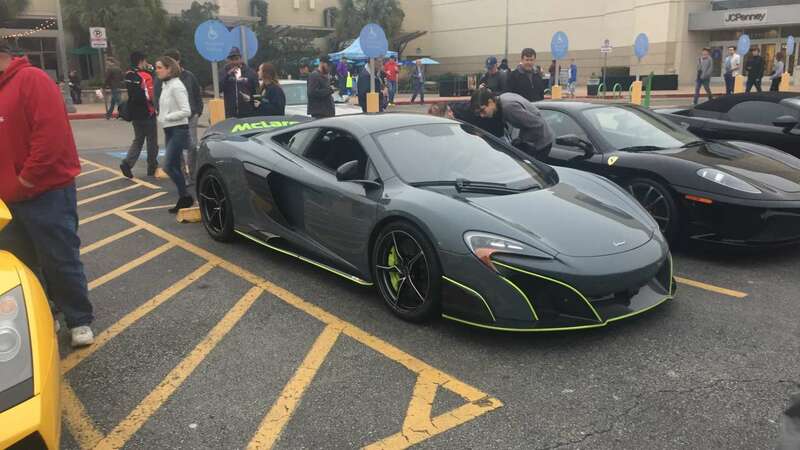 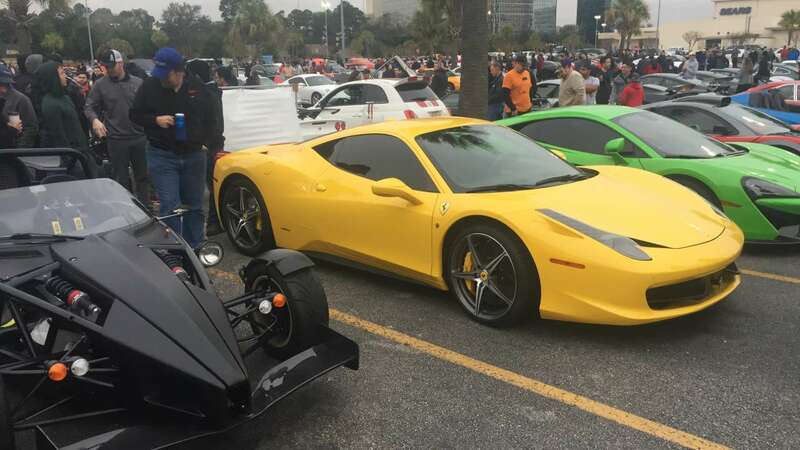 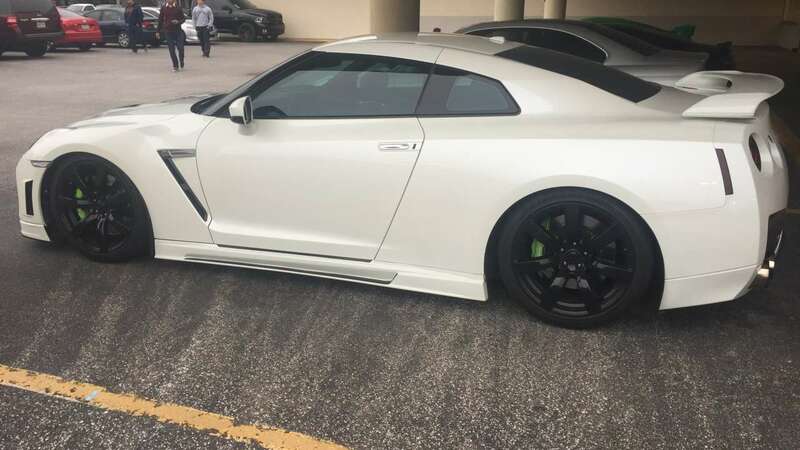 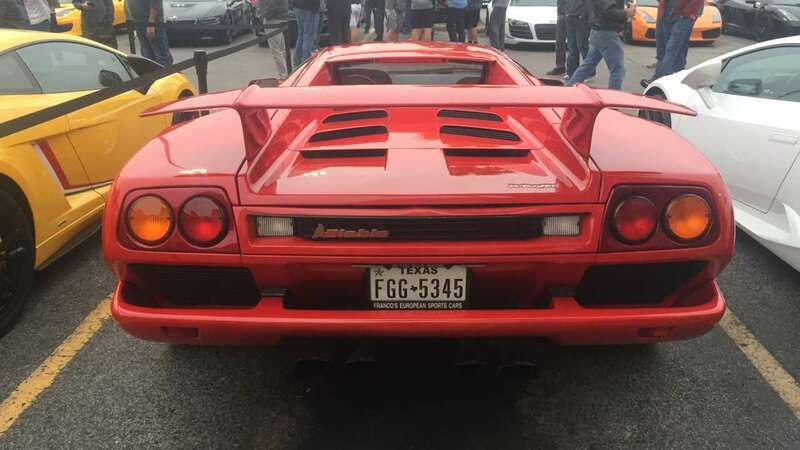 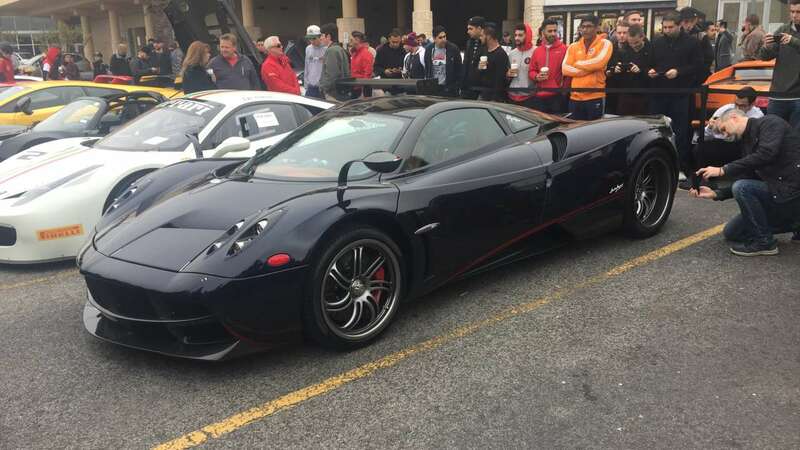 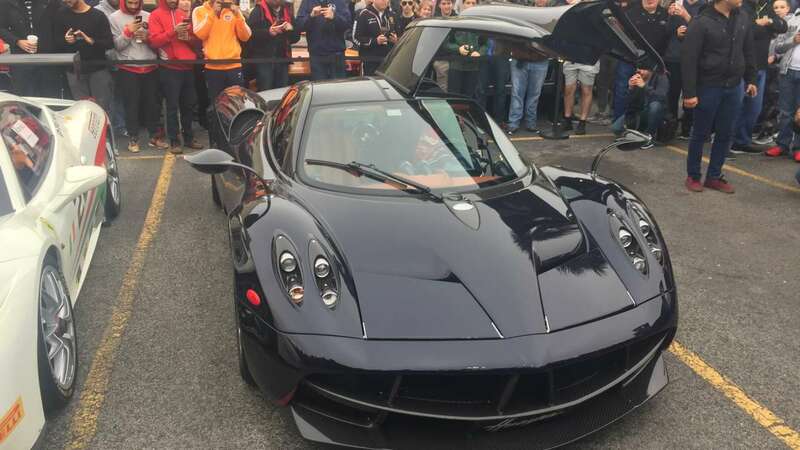 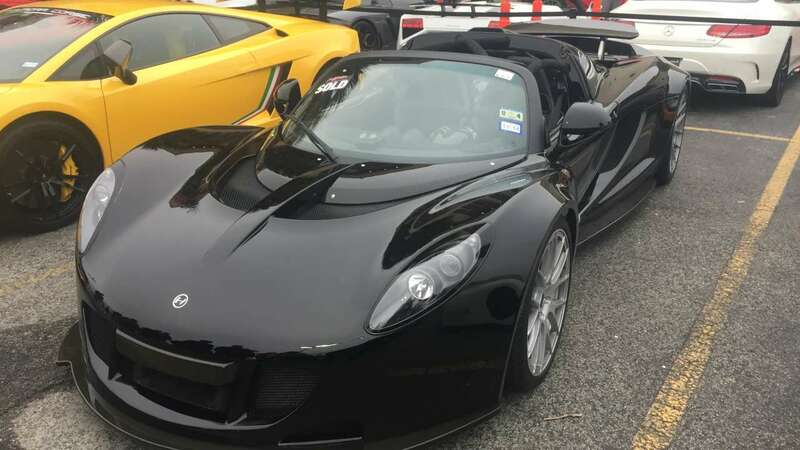 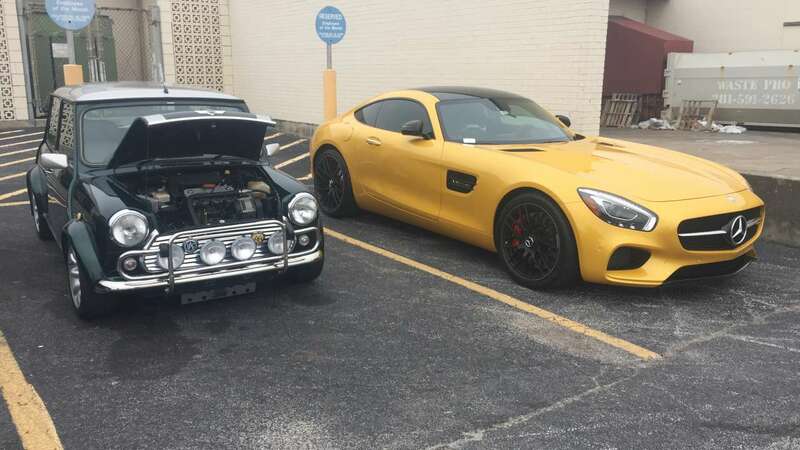 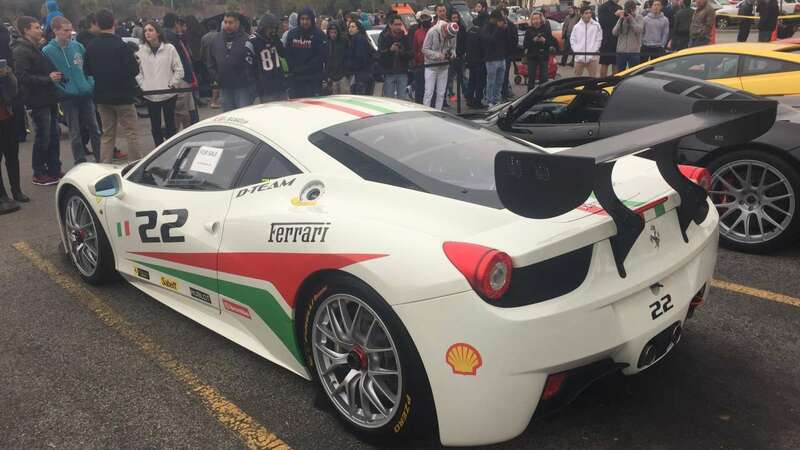 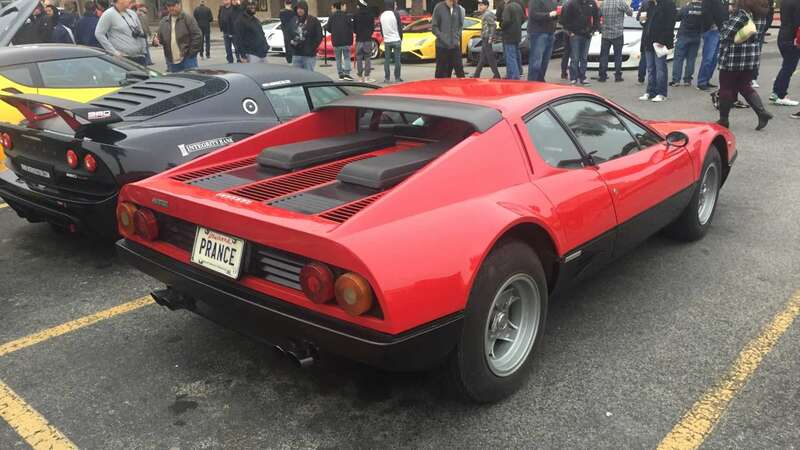 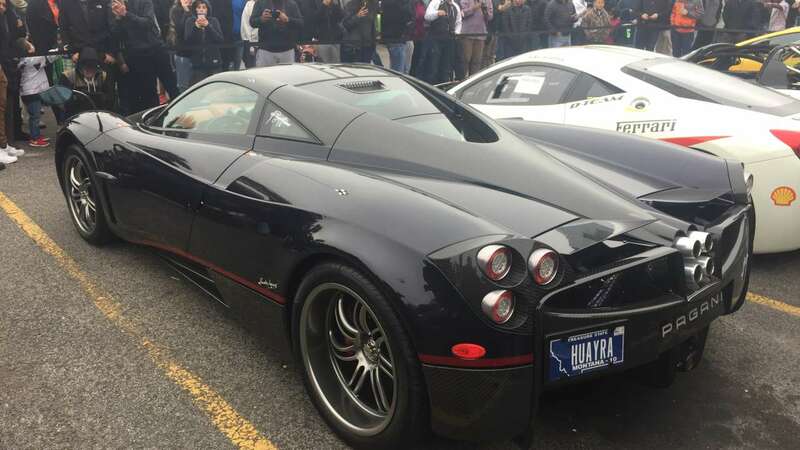 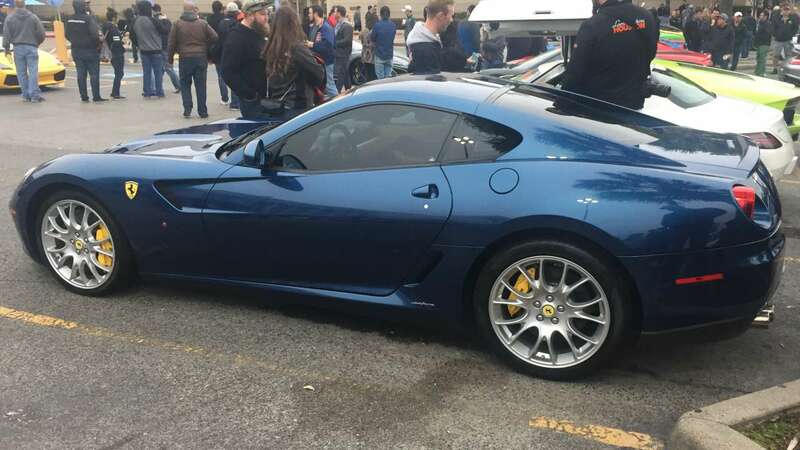 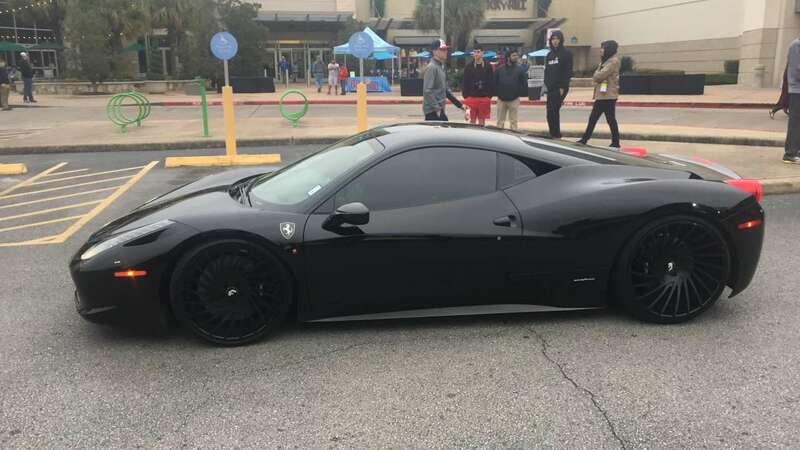 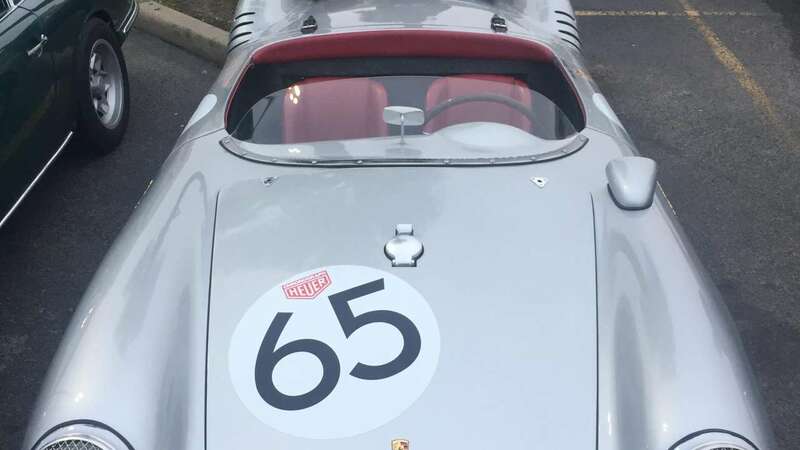 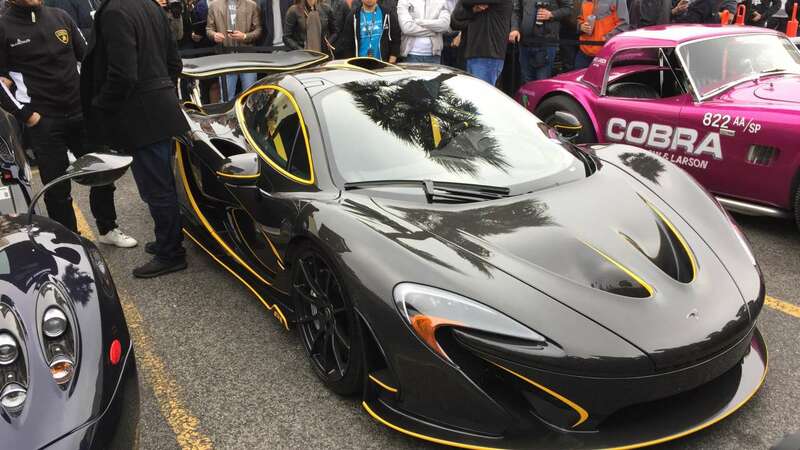 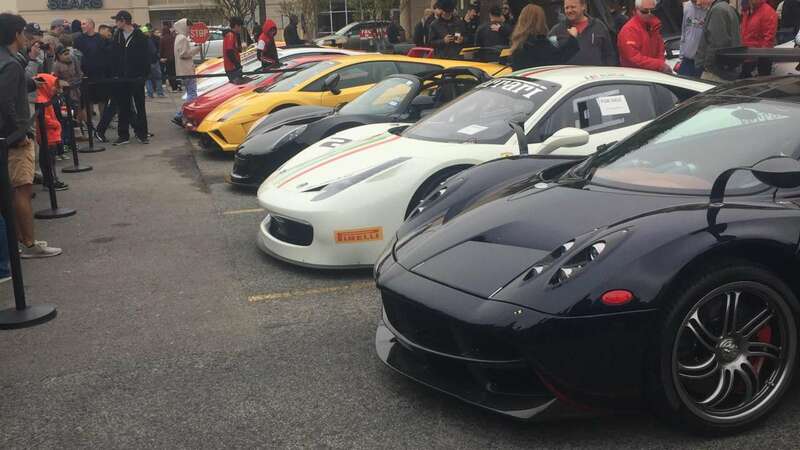 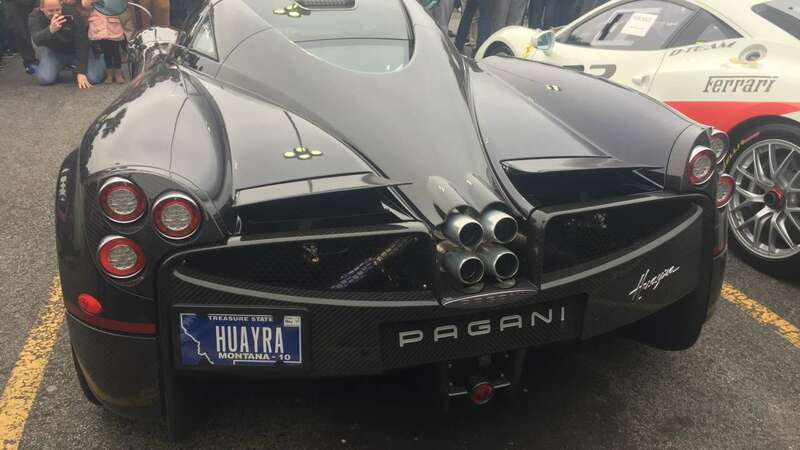 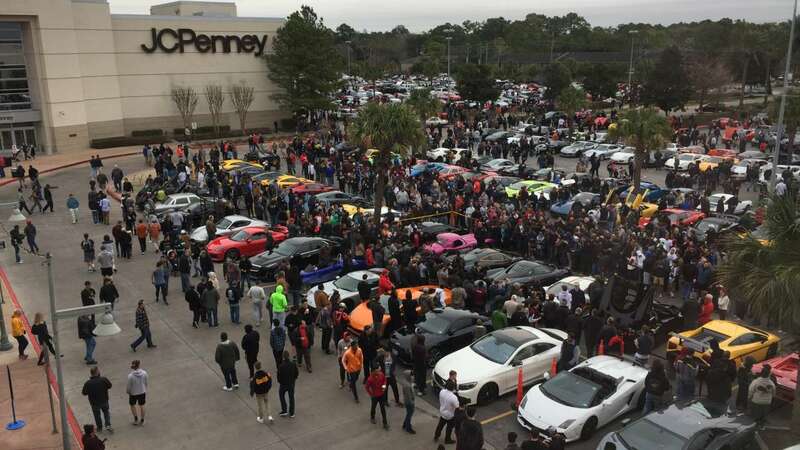 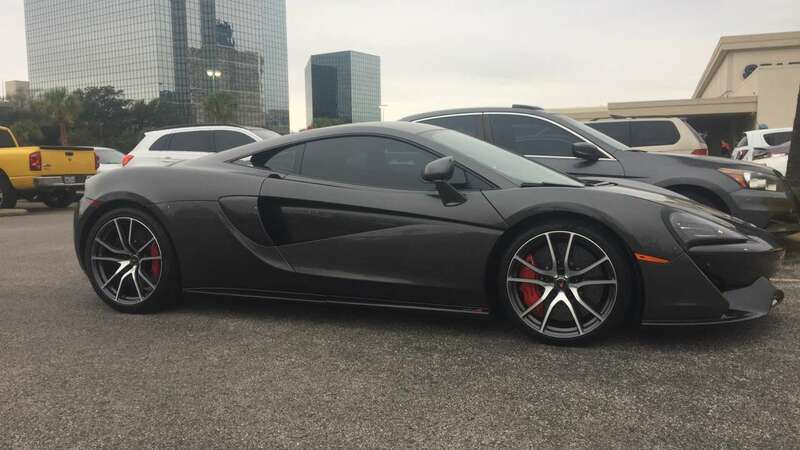 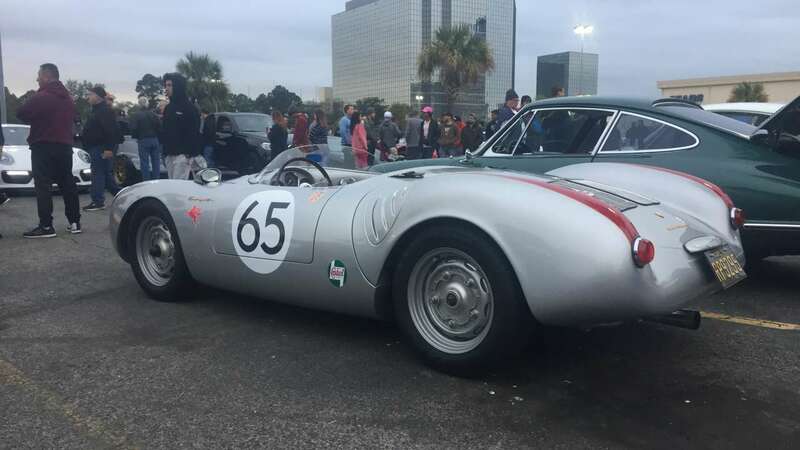 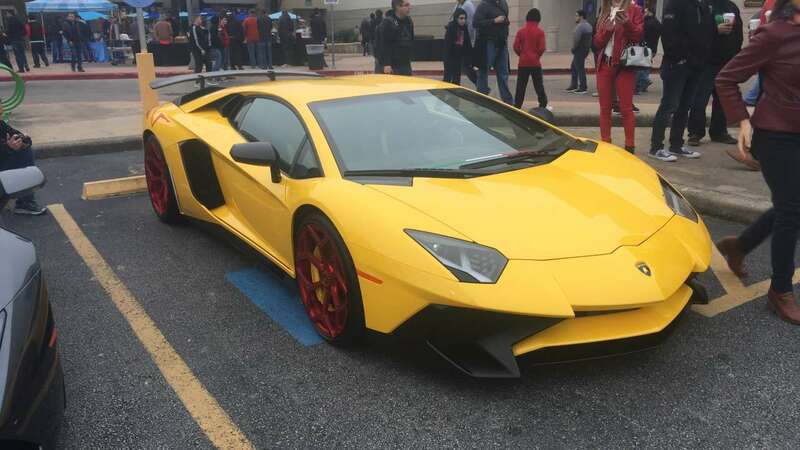 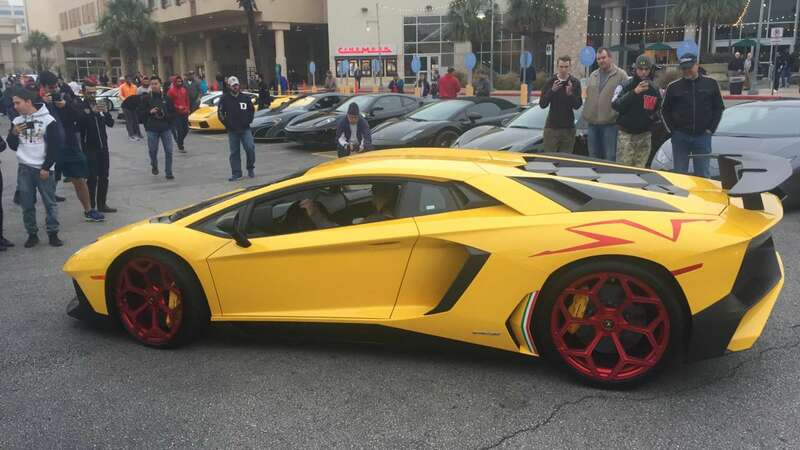 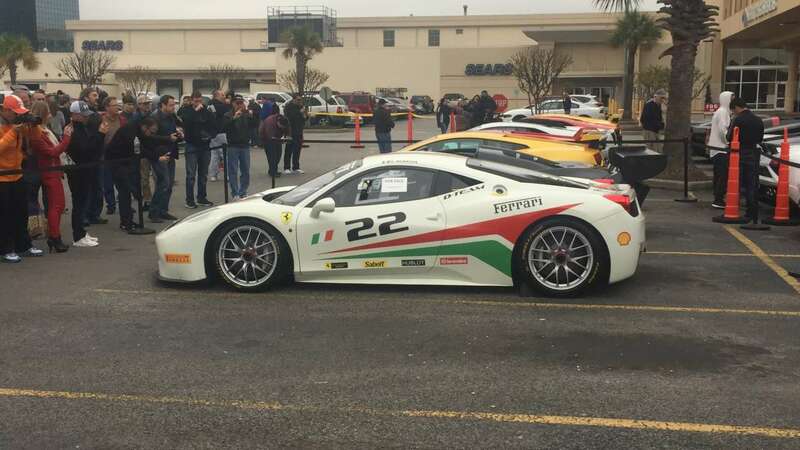 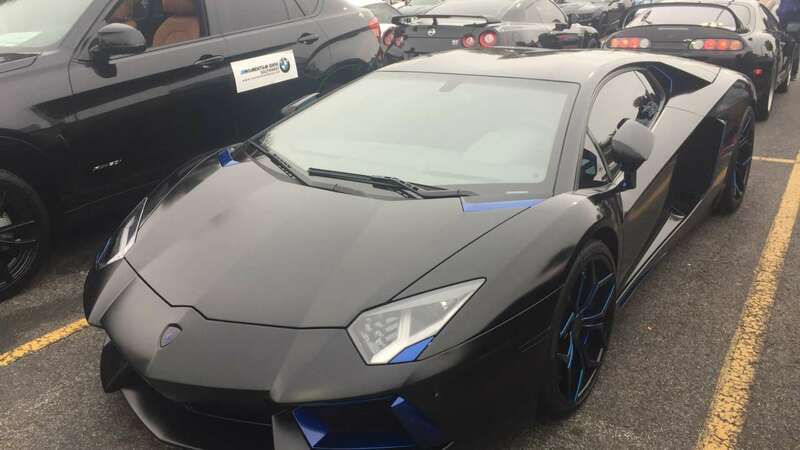 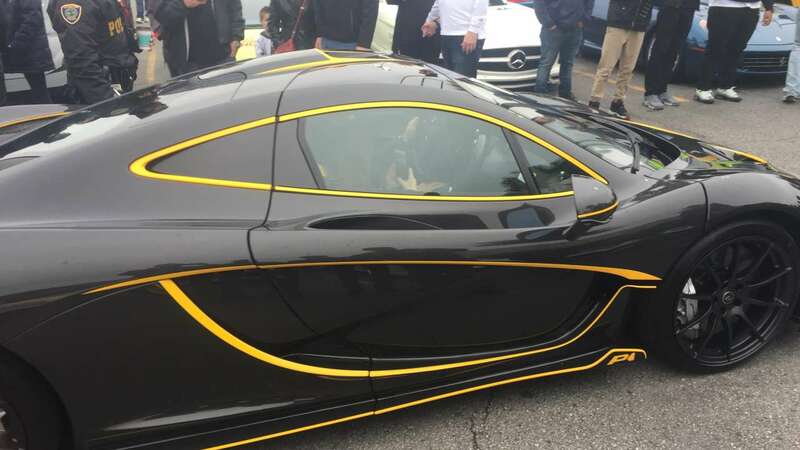 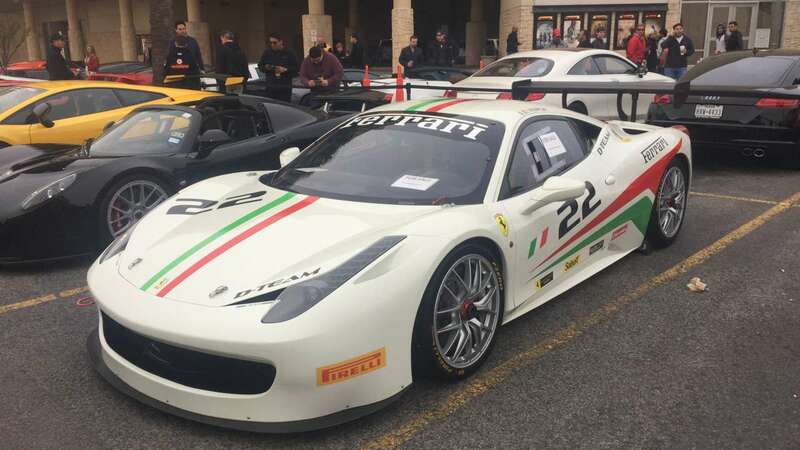 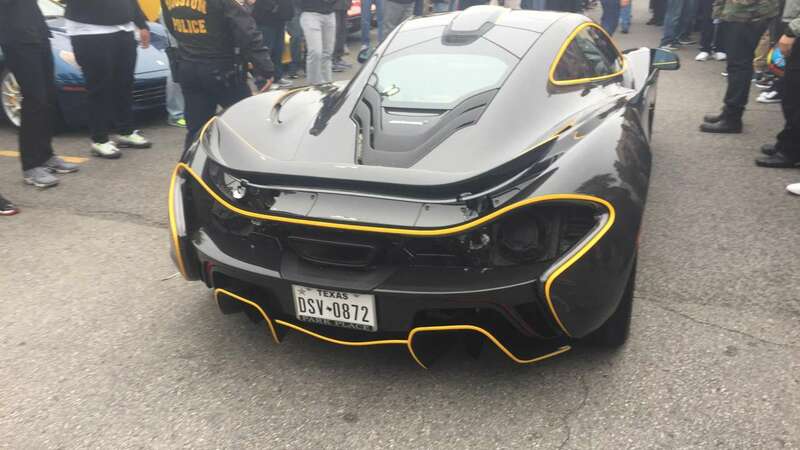 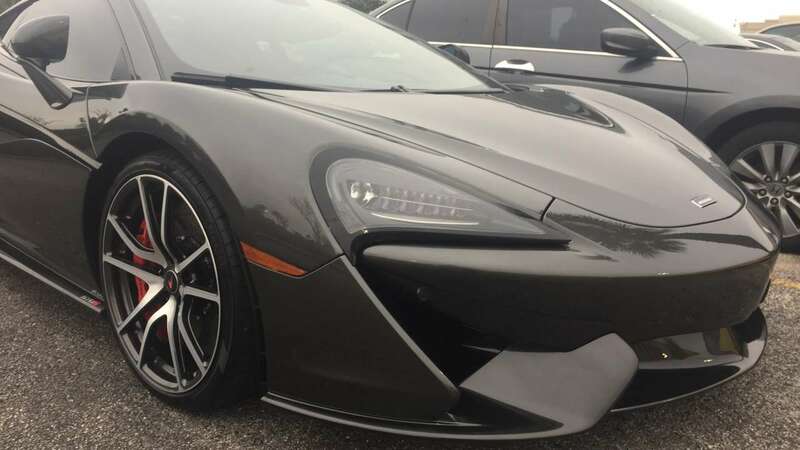 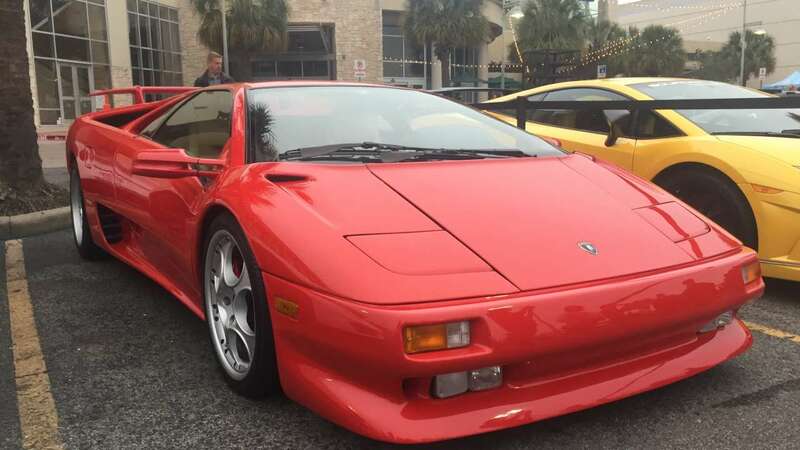 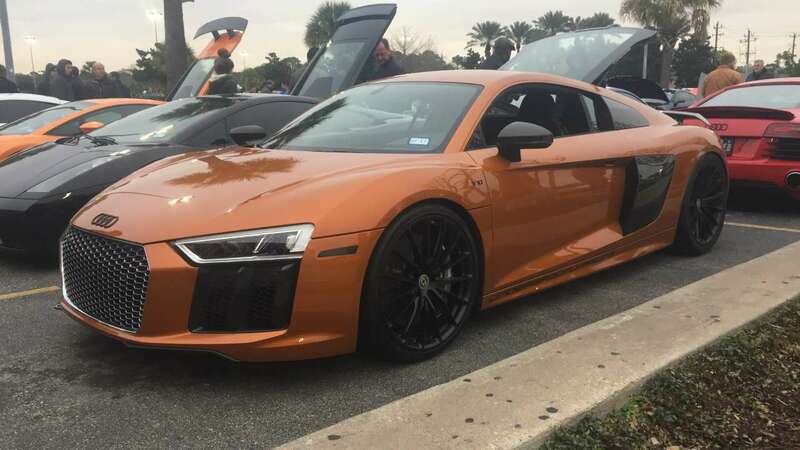 If you like souped-up, gorgeous, powerful cars (and who doesn't) the collection at this month's Houston Coffee and Cars event was incredible. 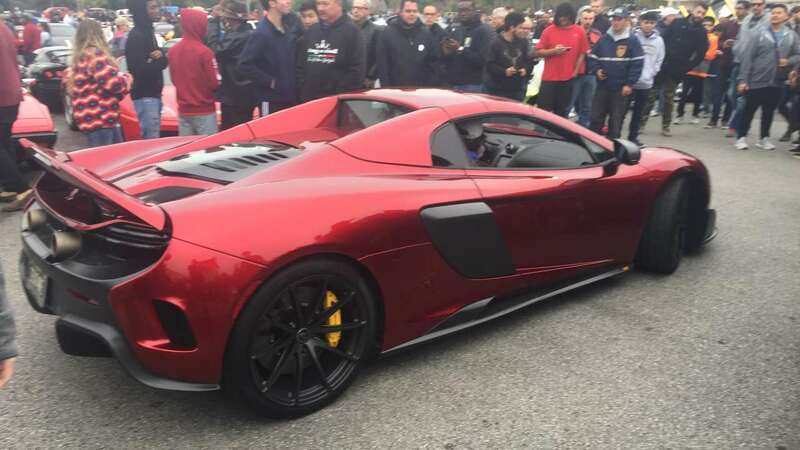 Doug Hinebaugh took photos at the event that will make you drool. 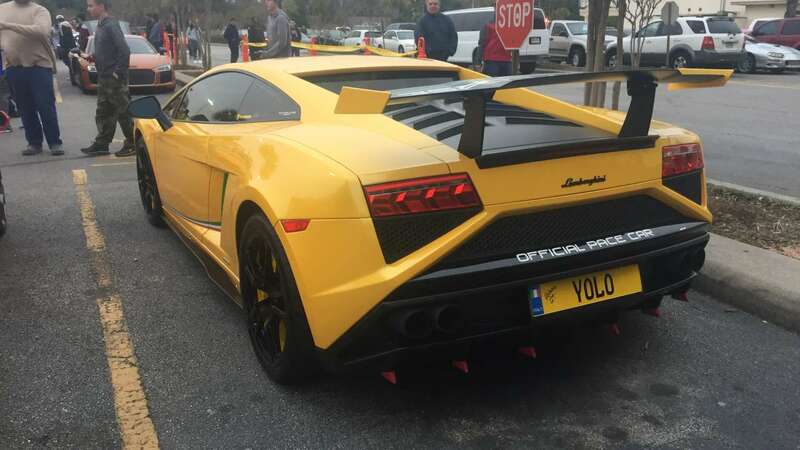 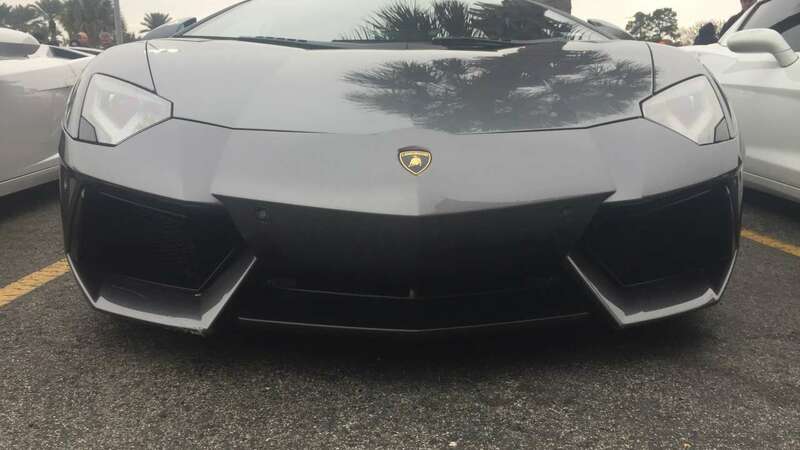 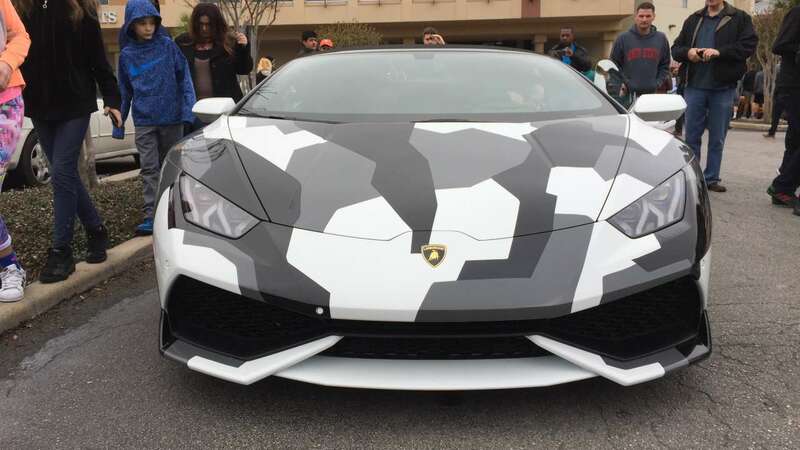 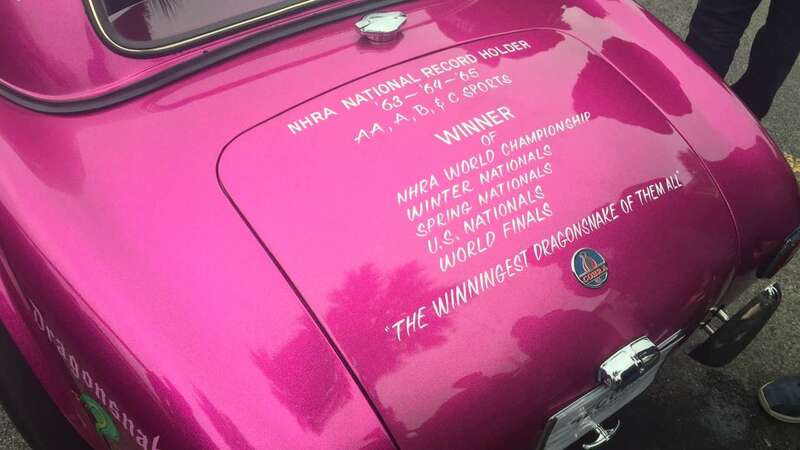 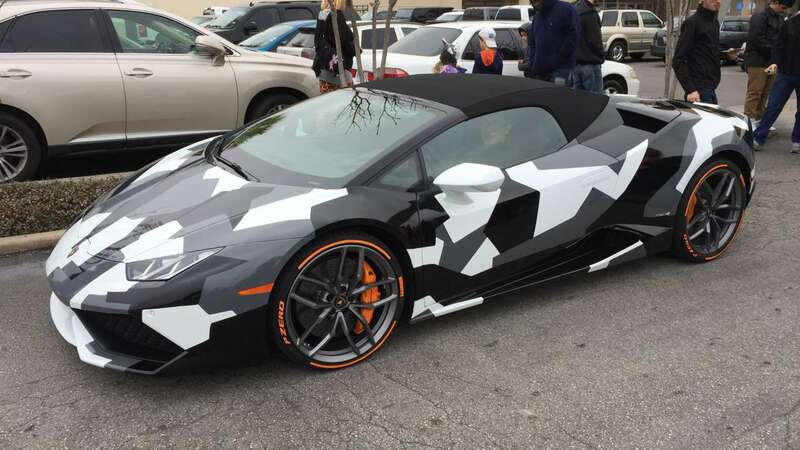 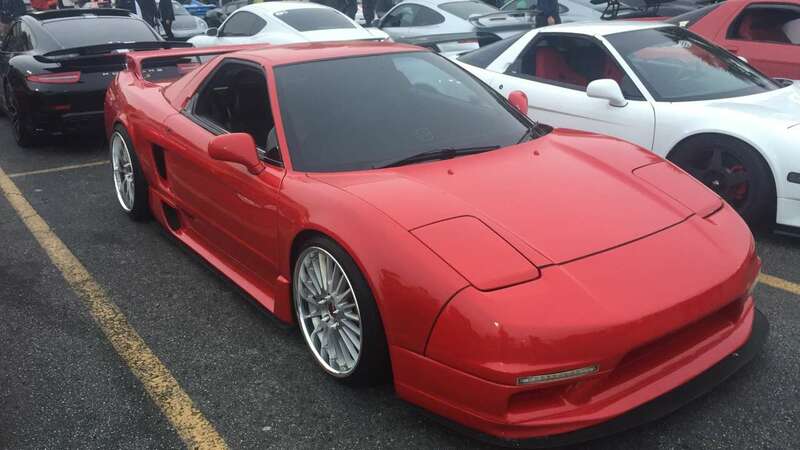 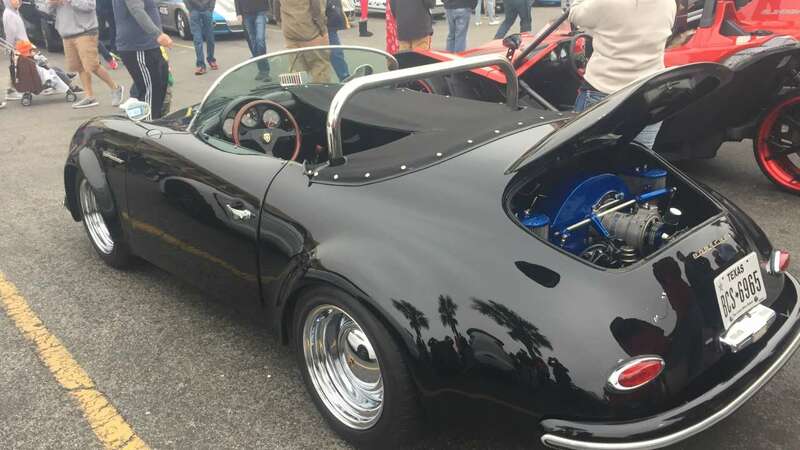 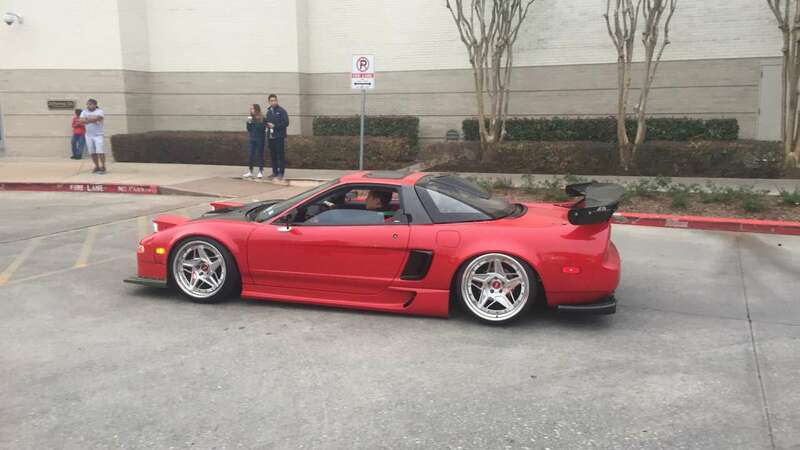 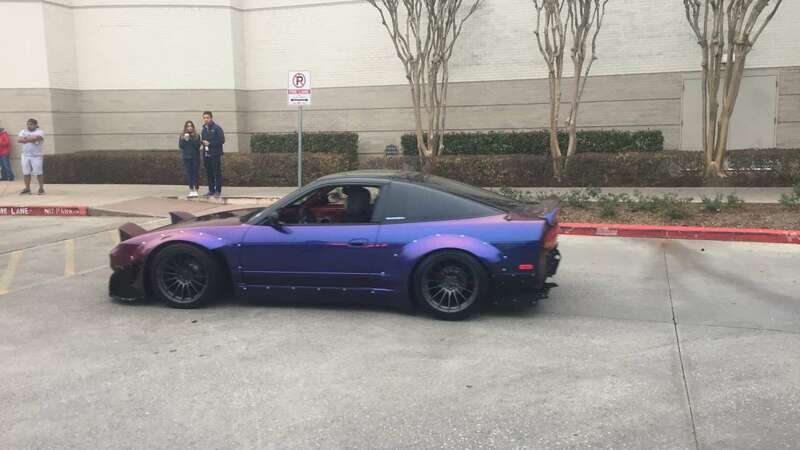 Swipe through the photos above to see the awesome cars on site. 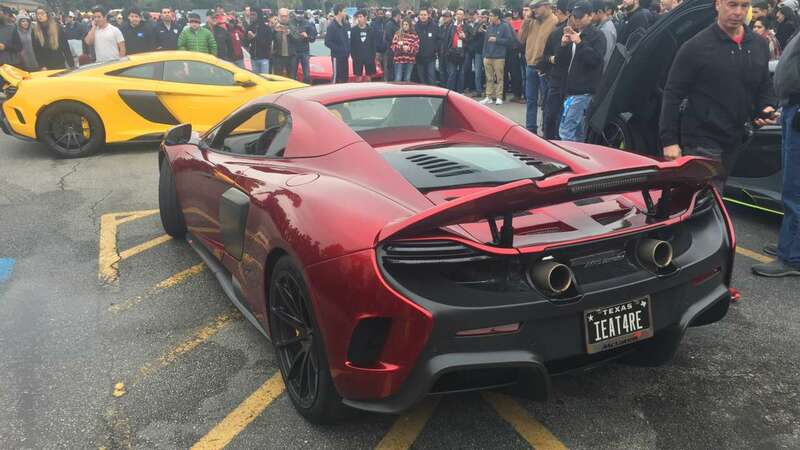 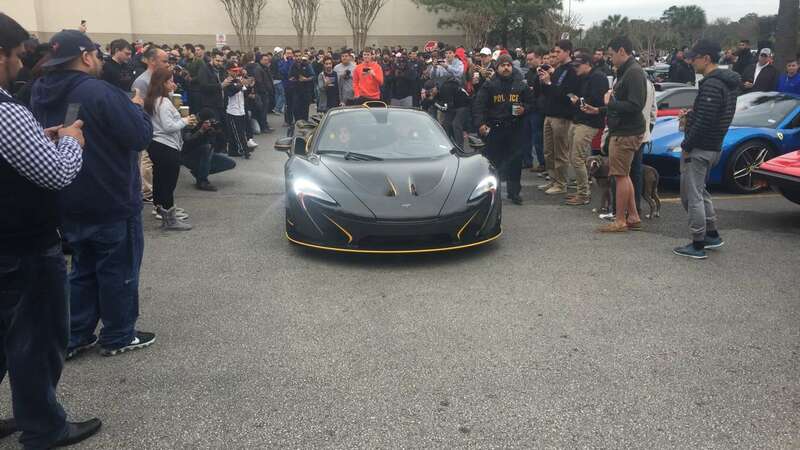 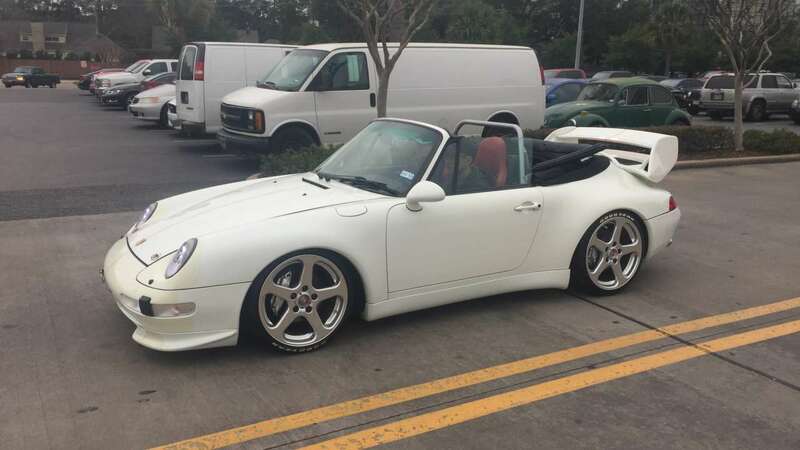 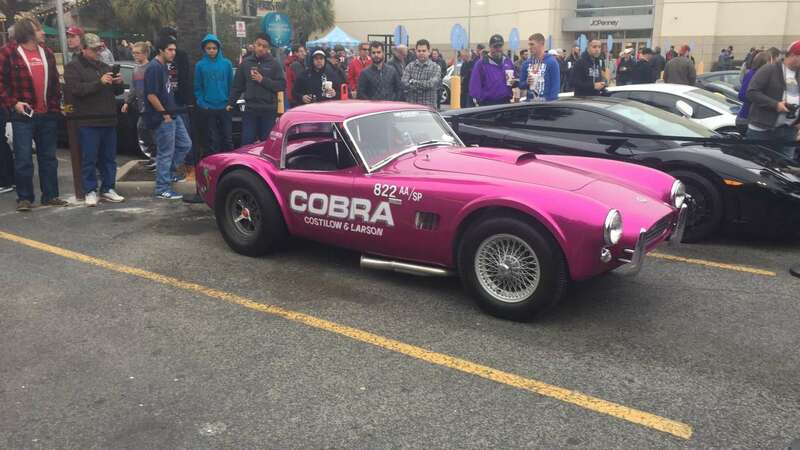 The Houston Coffee and Cars Facebook page includes more photos and dates of future events.